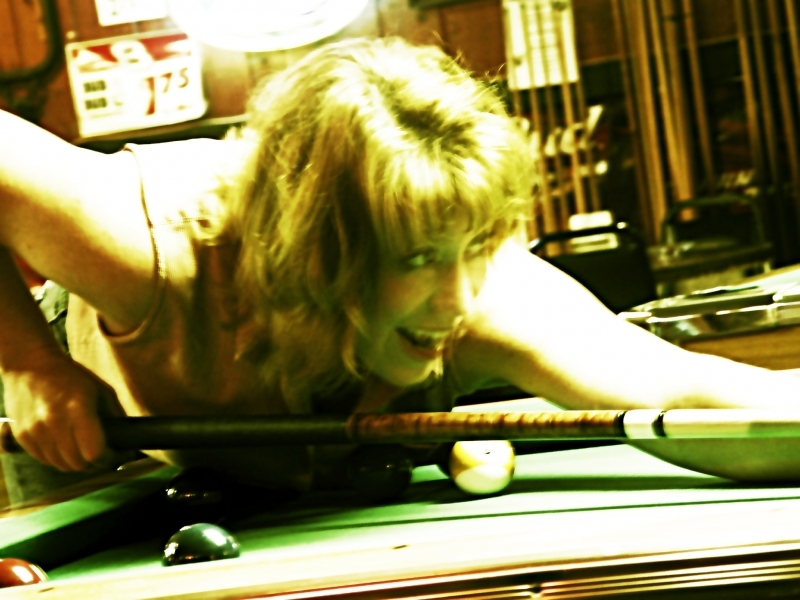 HANG AROUND A bar long enough and you’ll hear someone holding a pool cue or dart boast, “I’m better when I’ve had a few.” You might have even said it yourself once or twice. But beyond maybe providing a bit of courage to approach that cutie eyeing you from across the room, alcohol makes practically everything you do worse. 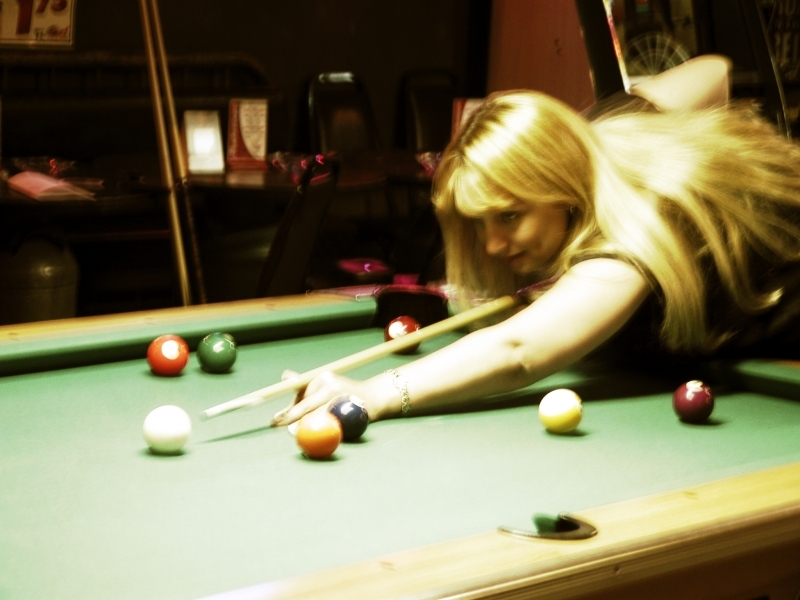 So how could anyone possibly think they play better pool and other bar games better after boozing it up? Can alcohol really act as a performance-enhancing drug? The World Anti-Doping Agency bans alcohol for five sports: archery, auto racing, motorcycle racing, powerboating, and air sports. “The inclusion of alcohol to the [prohibited substances list] for certain sports was in general due to safety reasons, but also because it has the ability to enhance performance in particular disciplines,” says WADA spokesman Ben Nichols. When it comes to “safety reasons,” it’s pretty clear he’s referring those last four. Why? In the case of archery and other sports that require hitting a target, it’s likely because alcohol relaxes the body and slows movement. Archers require muscle endurance in addition to strength when they draw the bowstring, according to David Mottram in his 2005 book Drugs in Sport. Any slight deflection could cause the arrow to miss the target. So relaxed muscles are needed to foster a smooth pull and release—and alcohol loosens muscles, creating a relaxed grip that can hold steadier for longer. Reilly also observed similar effects in darts players who drank. In a 1993 study, he found that hand-eye coordination deteriorated immediately after a player’s first drink, but balance and accuracy improved at a BAC of 0.02 (beyond that, performance fell off). Although both studies illustrated how quickly reaction time deteriorates even at low BACs, that decline is irrelevant for turn-based sports (*cough*pool*cough*) where the player can take time to set up and execute the move. Lastly, alcohol may also prevent someone from psyching themselves out and “choking” (a well-studied psychological phenomenon). University of Illinois psychologist Jennifer Wiley has studied the effects of alcohol on problem solving, and says her findings suggest sober people “engage in more analytic thinking, which in the case of sports like darts or pool could lead to ‘choking.’” A bunch of ethanol in the blood interrupts that analytical line of thought and keeps an individual from “overthinking” their actions, at least temporarily. But as with any drug or mind-altering substance, alcohol could be the winning formula for one person, and the Achilles heel for another. Every individual starts off at a different baseline performance level, explains Perry Koziris, a sports scientist at McGill University. “Although alcohol may push one person towards a peak performance,” he says, “it may push another person who already performs at a high level too far down the scale, and cause them to play worse.” Koziris agrees that “if you tend to be high-strung, the stress-reducing effects of alcohol might be helpful,” but those effects are dependent on an individual’s physical and mental traits. A BAC of 0.02 won’t manifest the same way in everyone.